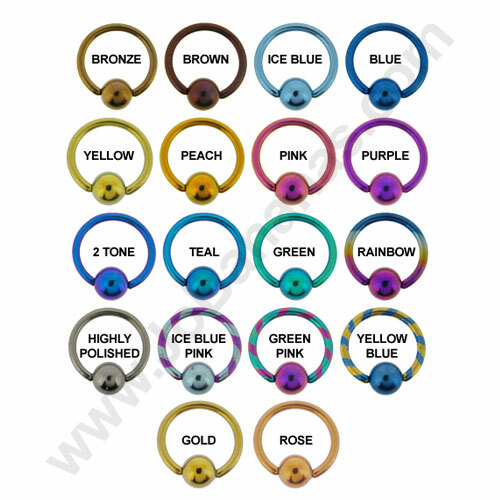 Bang on trend steampunk barbell for piercings with steel and brass wheel and cog design. 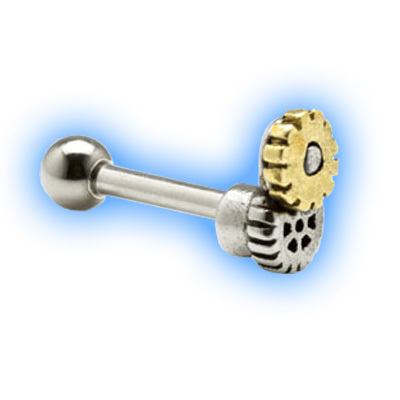 The barbell is made out of 316L Surgical Steel with the steam punk cogs fixed at the front and a removable ball at the back. 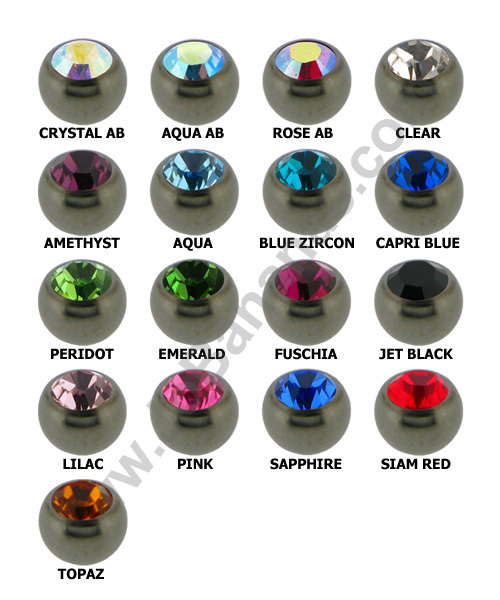 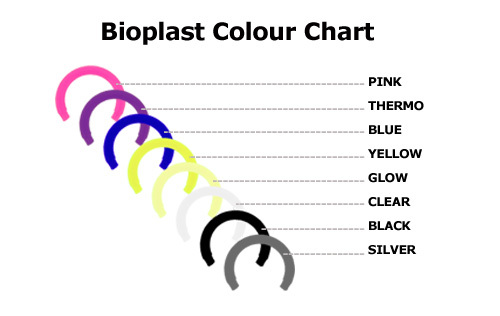 It is available in either 6mm, 7mm or 8mm.